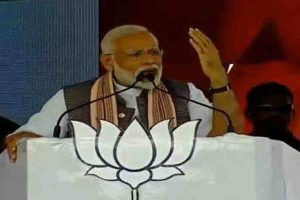 Besides them, two alleged middlemen — Manoj Prasad and Somesh Prasad — have also been named as accused in the case. 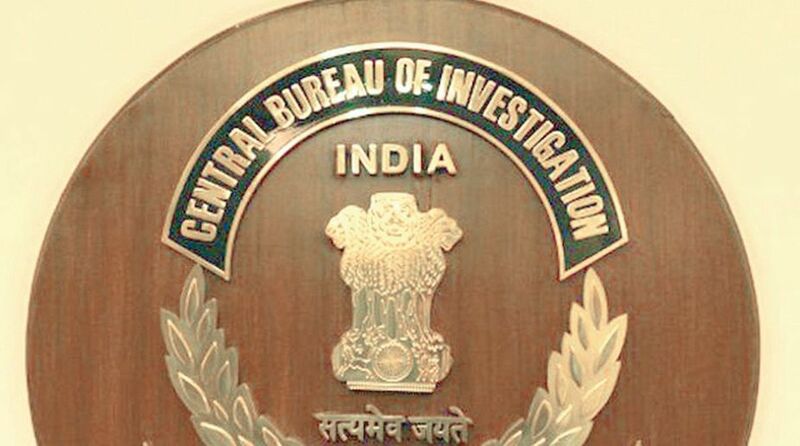 A Delhi court Wednesday granted bail to CBI DSP Devender Kumar arrested in connection with bribery allegations involving the agency’s Special Director Rakesh Asthana. The CBI did not oppose his bail petition. In his bail application, Kumar had termed his custody “illegal” and urged the court to set him free. The application also said Kumar was ready to abide by the conditions imposed by the court while granting him bail. The agency had earlier told the court that Kumar had tried to fabricate evidence during the investigation in another case.